The CAO Maduro Belicoso cigar has a superb dark oily wrapper! This is a medium bodied cigar packed with intricate and complex flavors of espresso, black pepper and chocolate. The CAO Maduro Belicoso cigar has a superb dark oily wrapper! 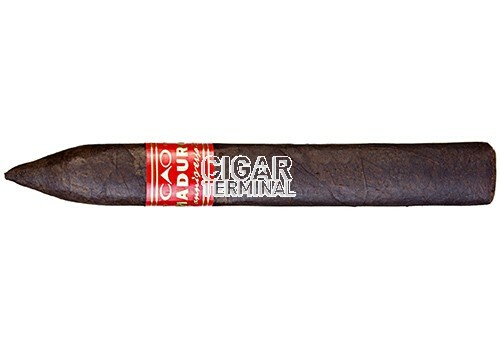 This is a medium bodied cigar packed with intricate and complex flavors of espresso, black pepper and chocolate. Well balanced with a luxurious woody finish.